After MPs voted to ratify a recommendation from the House of Commons' standards watchdog the DUP also announced that the North Antrim MP would be suspended pending the outcome of a further investigation. 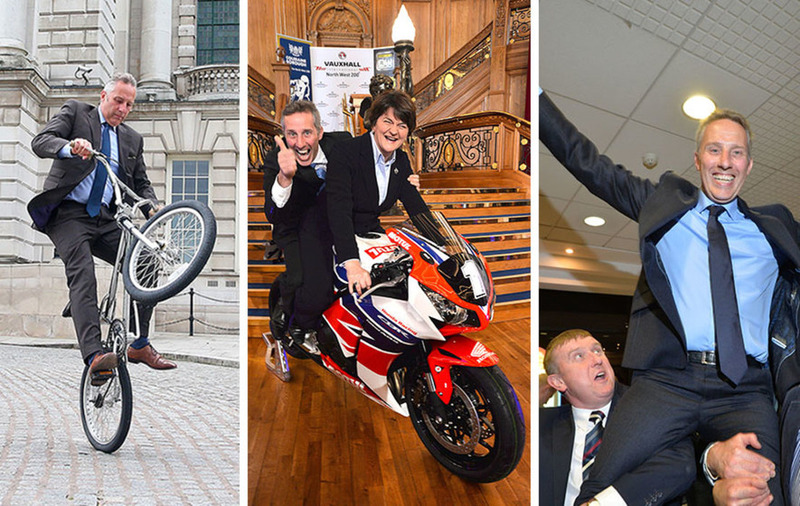 Today's vote automatically triggers a 'recall petition' process that could cost the DUP politician his seat. 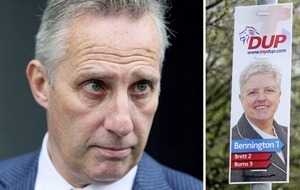 He told his local paper, the Ballymena Guardian: "If a petition leads to a by-election make no mistake about it, I will seek re-election as I have never run away from an election in my life and don't intend to do so now." 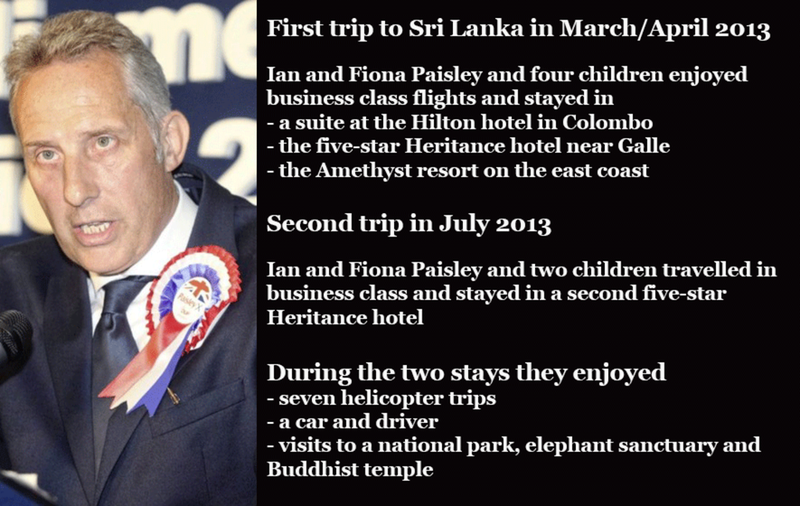 "Mr Paisley saw fit to lobby the Prime Minister against a UN investigation into gross human rights violations, including the mass killing of civilians at the end of the Sri Lankan war, for which no adequate investigation has ever been carried out." 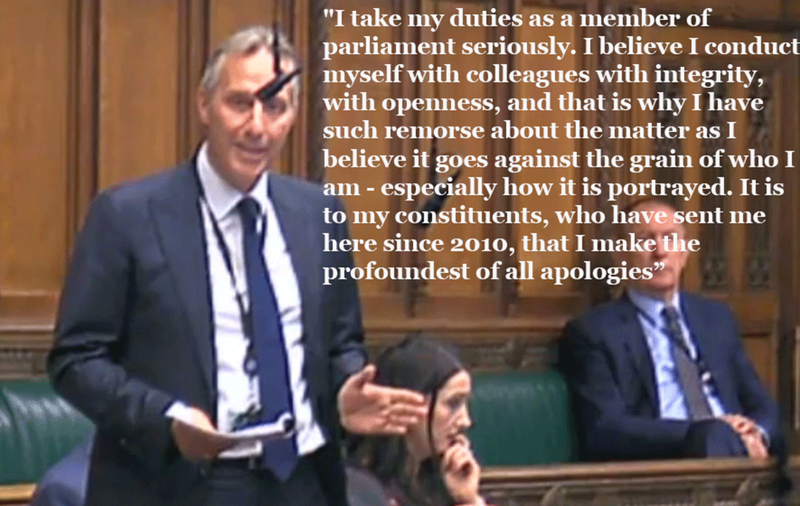 Last week, Mr Paisley apologised to the House of Commons over his "total failure". He said it was with "profound personal regret and deep personal embarrassment" that he had to make a statement as he acknowledged he failed to declare and register the two trips. 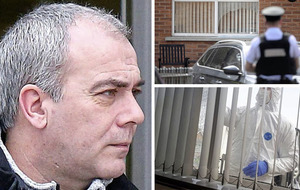 But he denied he had any "ulterior motive for that genuine mistake" in 2013, adding that he accepted his "total failure" and offered another unreserved apology "without qualification". His voice cracked with emotion as he told the Commons: "I say sorry and apologise for the failings that were identified in the Standards Committee report." 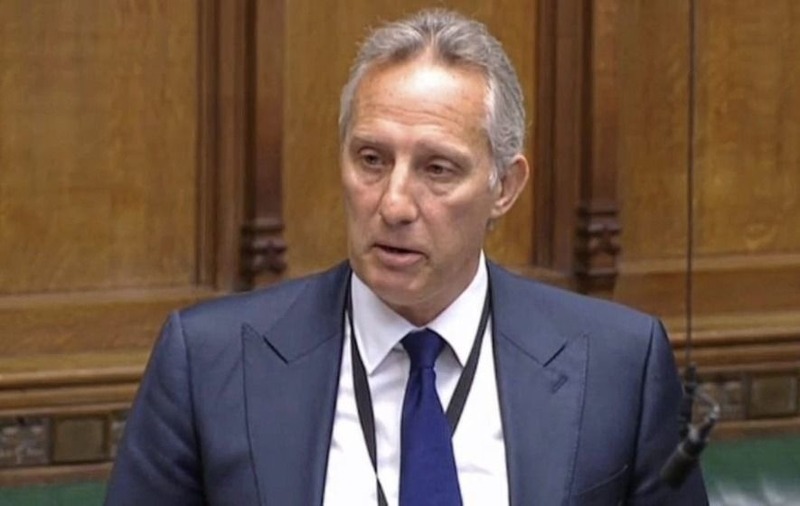 The Commons Standards Committee said Mr Paisley had committed "serious misconduct" and his actions "were of a nature to bring the House of Commons into disrepute".